0 Comments Published by KL Ocs Kid on Monday, October 1, 2007 at 3:44 PM. Steven Gerrard is desperate to help Liverpool win the Premier League trophy for the first time. Despite a number of near misses and seasons of expectation, The Reds have consistently fallen short in the race for the title. 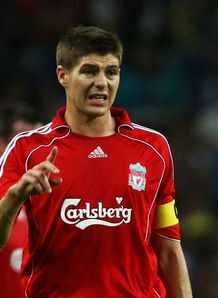 The Merseysiders have gone 17 years since their last title and Gerrard is almost lost for words describing how much he wants to win the coveted trophy. 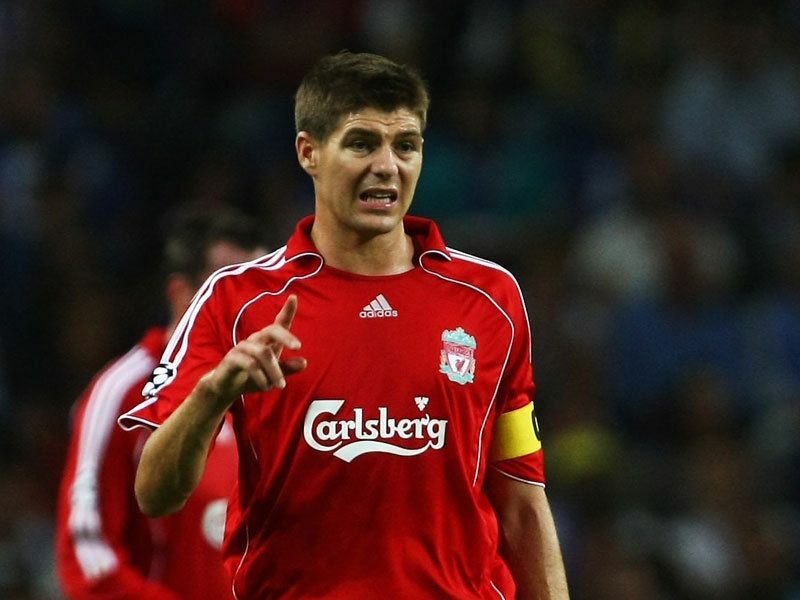 Although the scenes following Liverpool's UEFA Champions League success over Milan in Istanbul in 2005 were something to behold, Gerrard believes landing the title would eclipse those celebrations. "They call it (the title) the bread and butter around here and we need to win it," he is quoted in the Times. "I'm desperate for the league. I can't describe to you how much I want it. "I think it will be bigger than the celebrations after Istanbul. "Seventeen years? That's far too long and we feel we have all the tools now to pull it off. "We've got the manager, the team, the new owners putting the money in and a stadium to come. "The manager has strengthened in the right places, there's no doubt about that."